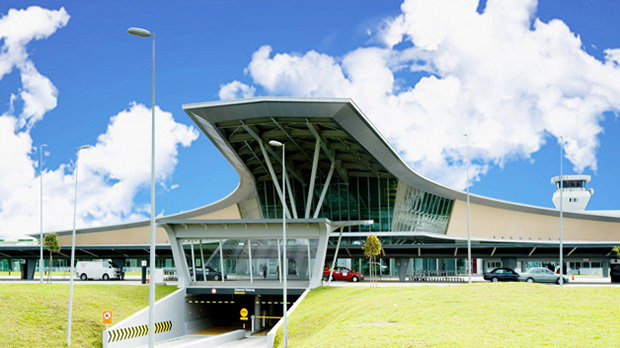 Senai Airport Terminal Services Sdn. Bhd. jobs vacancy 2016. Peluang pekerjaan di Senai Airport Johor untuk kekosongan jawatan dibawah ini. Qualification : Bachelor Degree in Accounting / Finance or equivalent. handling full sets of accounts. - Strong proficiency in Computers and software applications. - Self motivated and able to work under pressure and independently. - Familiar with GST implementation. - Possess strong analytical. good interpersonal and communication skills, both verbal and written. 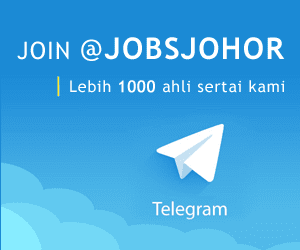 Preference : Willing to work in Johor and to be based in Senai.